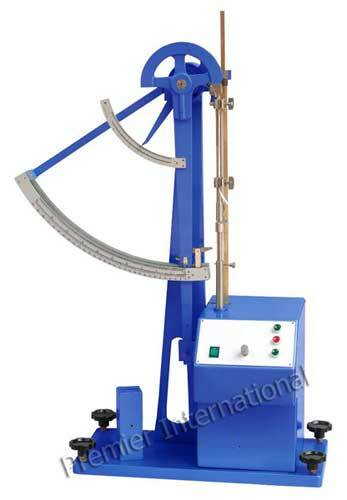 The Electromechanical Tensile Tester is used for determining the tensile strength and stretch at break of the paper, board, metal foil, textile and plastics. Motorized Electro-Mechanical is a reliable and cost effective model for providing the determination of tensile strength and starch of paper, paperboard and other similar material. The pulling rate is regulated through DC variable speed drive during the test through a calibrated potential meter.